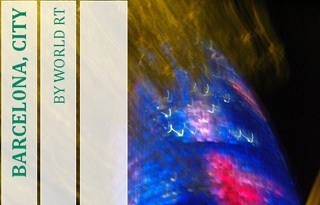 Looking for the best views of the city, you shouldn’t be afraid of the vertigo if not, skip this topic !!! I’m joking, there is nothing to be scared because you will not be hung in air except for 2 places so ready to know the 7 wonders, here you go. beach so just enjoy the view at high altitude but don’t forget, you will have to seat at the window side. 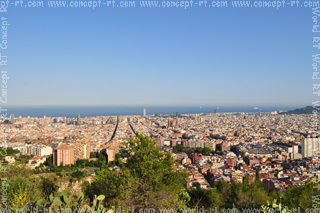 The hill of the 3 crosses is located at the west side of the park guell (calle olot 7), it is the highest point of the park and it was here that Gaudi found some prehistoric remains. Originally, he was thinking to build a chapel in this place but due to the discovery, he built a monument inspired by natural caves. At the foot of the monument, there is a stair going to its top and from there, you will have a 360 degrees panoramic view. 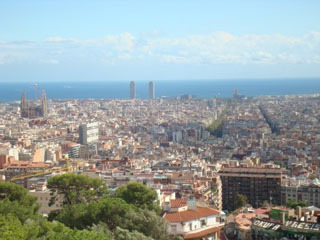 The harbor cable car (passeig joan borbo 22) can be taken near the barceloneta beach. 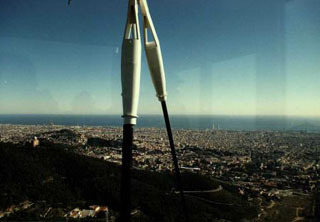 If you suffer from vertigo, I won´t recommend it except if you overcome your fear so once inside the cabin, you will see the city at your feet leading you directly to the Montjuic mountain. Take note that during strong wind, it is closed. 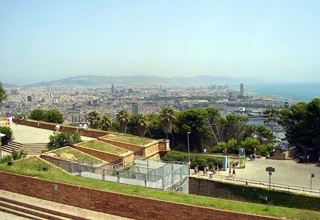 At the Montjuic mountain (espanya metro station), there are a lot of viewpoints but the best one is located at the south side where the castle is situated. The castle is a former fortress and now it is a military museum. From this position, you will see the downtown, the old and commercial harbor and a little more. The hill of Rovira can be accessed via the marià lavèrnia street and it is located in the guinardo park (calle garriga i roca 1-13). 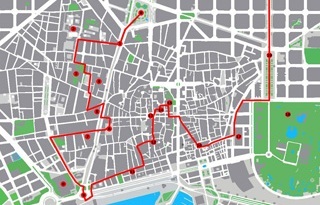 The area has been totally renovated in order to improve the access and the security because it was an important zone during the spanish civil war against bombers. You will discover the former anti aircraft battery and remains of some huts. 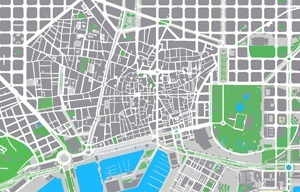 From this position, you will spot the Sagrada Familia, in fact you will see the other side of the city, the one that you can’t see from the castle of Montjuic. 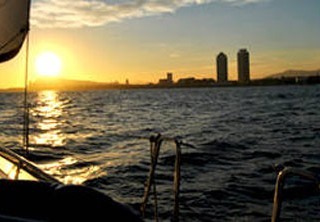 If you are thinking to do a boat tour or if you are arriving at Barcelona by a cruise ship, you can’t miss the view from the sea, particularly during night time when the city is totally lighted thanks to its buildings. 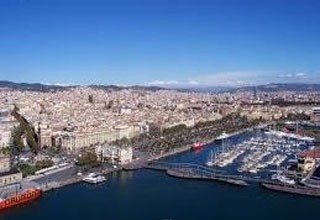 To do the sea tour, you will have to go to the old harbor near the Columbus statue which is located down the rambla street. The Collserola tower (carretera vallvidrera tibidabo 1) offers a splendid sight from its public viewpoint floor at 115 meters high from the hill of Vilana in the Collserola mountain at 560 above sea level so you can imagine the height and the impressive view on the city when you will be at this high point. 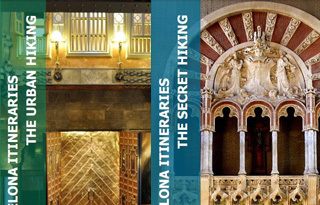 To go there and the most cheaper way is to take the public transport; at the catalunya square, take the S1 or S2 FGC train, get off at peu de funicular station then take the railway to the last station. Once there, you can either walk or take the bus number 111.